Zone 5 has slightly longer growing window for gardening compared to Zones 3 and 4. With a last frost date of approx May 1st and first frost date of approx September 15. 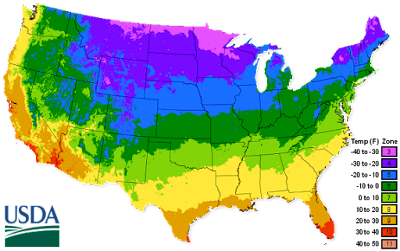 First and last frost days may vary by 2 weeks (or more depending on the weather).